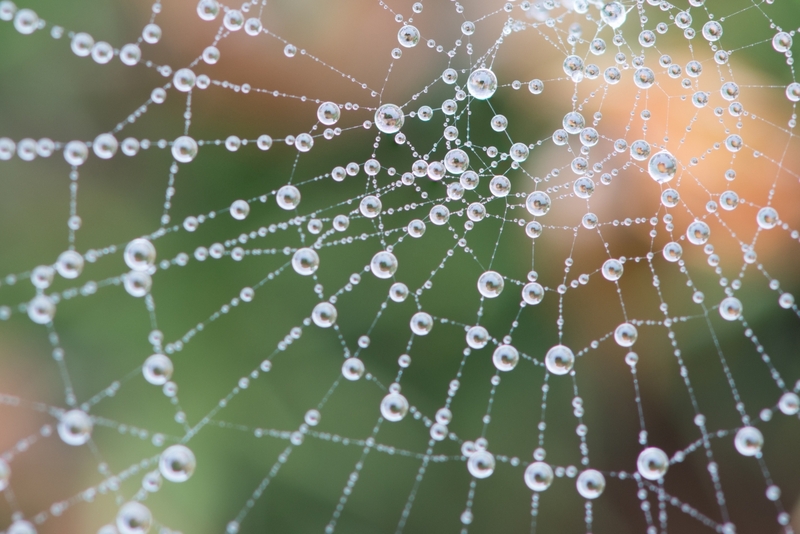 Ecosystems are a complex web of interactions. These ecological networks are being reorganized by extinctions and colonization events caused by human impacts, such as climate change and habitat destruction. In a paper published this week in Nature Ecology & Evolution, researchers from McGill University and University of British Columbia have developed a new theory to understand how complex ecological networks will reorganize in the future. A key finding from their analysis: keeping habitats connected, so that species can move in response to environmental change, is crucial to ecosystem resilience. “Biodiversity exists within changing landscapes, species of predator and prey must move as their habitats change – it’s a complex dynamic system that is hard to predict” says lead author Patrick Thompson of UBC. Previous theories of biodiversity explain how the number or diversity of species may change, but few have asked how the ‘wiring’ of the ecological webs will change in the future. “A unified understanding of biodiversity conservation requires knowing how the structure of ecological networks will be reshaped by global change both in space and time, and this is what is different about our work,” explains co-author Andrew Gonzalez, a McGill biology professor and Canada Research Chair in Biodiversity Science. By creating a computer model of ecological networks and simulating environmental shifts, the researchers discovered that allowing species to move in response to environmental change not only prevented extinctions, but it allowed the complex networks, such as food webs, to maintain their structure into the future. “Our results suggest the degree to which future ecosystems will resemble those we see today will depend on whether species are able to easily move across human dominated landscapes,” says Thompson, now a postdoctoral fellow at UBC who worked on the study as a PhD student in Gonzalez’s lab at McGill. This theory suggests that human activities, such as forest fragmentation and climate change, that prevent movement and migration can be countered by protecting remnant habitats and the corridors that connect them. The Yellowstone to Yukon Conservation Initiative, a non-profit organization that seeks to create an interconnected system of wild lands and waters along the Rocky Mountains of North America, is an example of this approach. “Our theory is useful because it helps us see the long-term benefits for biodiversity of managing and restoring the connectivity of our landscapes” Gonzalez says. Support for the research was provided by the Natural Sciences and Engineering Research Council of Canada, the Canada Research Chairs program, Killam fellowships, a Vineberg fellowship, and the Liber Ero Chair in Conservation Biology.